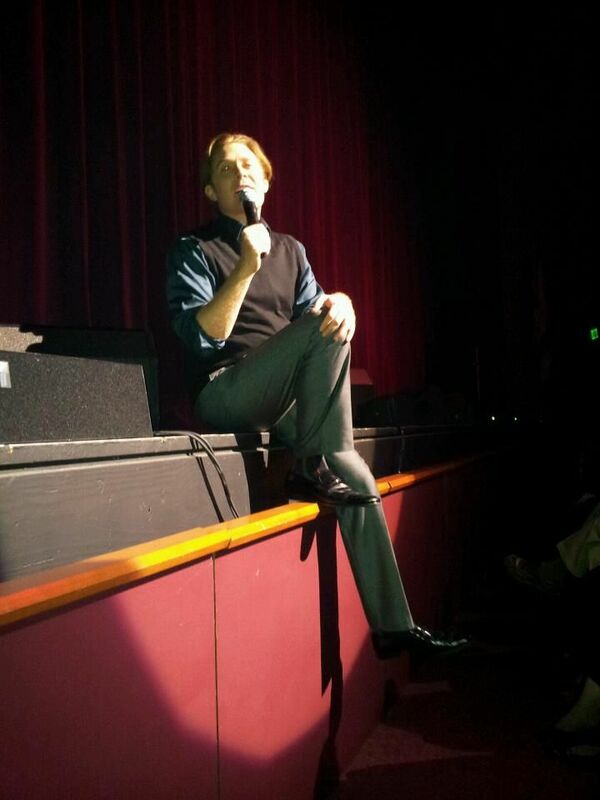 This beautiful song is the encore that Clay Aiken sings each night on his Joyful Noise Tour. He sings it quietly and whenever I hear him sing the song, I feel like we are sharing a prayer. All Year Long was written by Michael W. Smith and David Hamilton. Michael included it on his 3rd Christmas album titled, It’s A Wonderful Christmas. It was released in October of 2007. The entire album is filled with beautiful Christmas songs and was recorded with four choirs and a 65-piece orchestra. The 55 year old Michael W. Smith is a songwriter, singer, author, guitarist, and keyboardist. He is one of the most popular artists in the contemporary Christian music world. Throughout his career he has received many awards and has some interesting Statistics in the recording industry. Clay has sung many of Michael’s songs including All Is Well and Welcome To My World. I am so glad that Clay added All Year Long to his song repertoire this year. OMG musicfan!! How wonderful you used my picture!!! He was soooo dang close to me, I coulda hugged him. I nearly fainted when he walked right in front of me. I mean I was swooning!! Sure looked like he was singing it to meeeeee! I hope somebody can point me in the right direction for a good mp3 of this song so I can put it on a new music CD for my car. Still listening to my old ones from past shows, albums etc… waiting for the tour to end before I make one. This particular song is too short!!! Thank you for crediting "All Year Long" to Michael W. Smith. He is Contemporary Christian Music's paternal guide. His ease with writing meaningful lyrics is truly a gift from God! You may notice that most of Clay's newer Christian songs that we love dearly come from CCM artists. I'm so glad that Clay could introduce them to the secular world! I just love that song 'All Year Long', it's beautiful, especially sung by Clay. Thanks Musicfan for all you do xox. I hope Clay continues to sing songs by Michael W. Smith. "All Is Well" is a gem and "All Year Long" is a perfect song to end Clay's concerts. I love "All Year Long". It's like Clay's Christmas Card to everyone!!!! Thank you for the video. I also enjoy "All Is Well" by Michael W. Smith. Great songwriter…. Thanks Musicfan. Error: Error validating access token: Session has expired on Tuesday, 21-Aug-18 16:13:01 PDT. The current time is Thursday, 25-Apr-19 18:25:09 PDT.